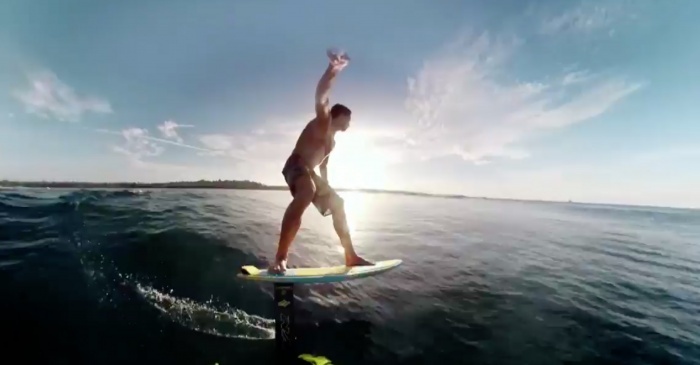 GoPro is about to take the virtual world by storm. 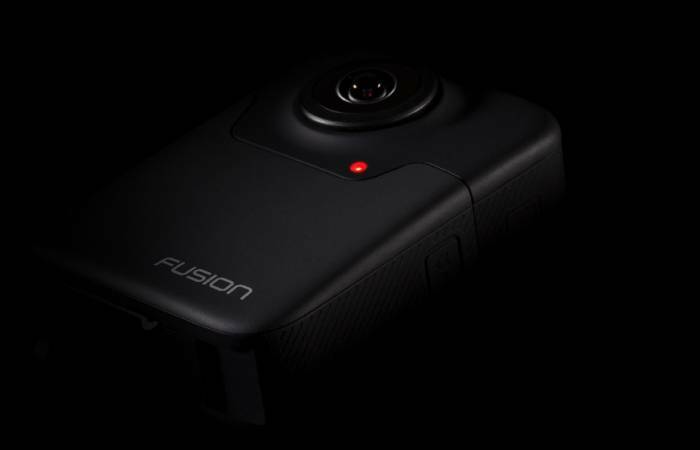 Today, GoPro announced the Fusion, a 360-degree camera that shoots virtual-reality footage. But what really makes it exciting are capabilities that let users film themselves and turn the 360-degree footage into “traditional” video. 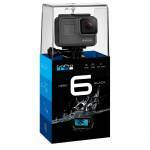 The complex technology results in easy-to-edit footage, the brand claims. The GoPro Fusion captures everything in a scene, all at once. With two lenses, one mounted on each side, the Fusion shoots as if it were a sphere. This makes it a powerful tool for VR applications. Check out the below video for a sample of what the camera can do. But it goes much further. Using the brand’s proprietary “Overcapture” feature, a user can select a small portion of the captured video to display. Ultimately, a filmmaker creates a normal video by selecting only the section of video required. GoPro Founder Nick Woodman demonstrated the feature during an unveiling event using the example of a skateboarder. The skateboarder put the camera in a bowl, then he skated around it. After his session, the skater used a phone app to edit the video, only capturing the areas in which he was riding. The GoPro Fusion has a bunch of really cool capabilities. 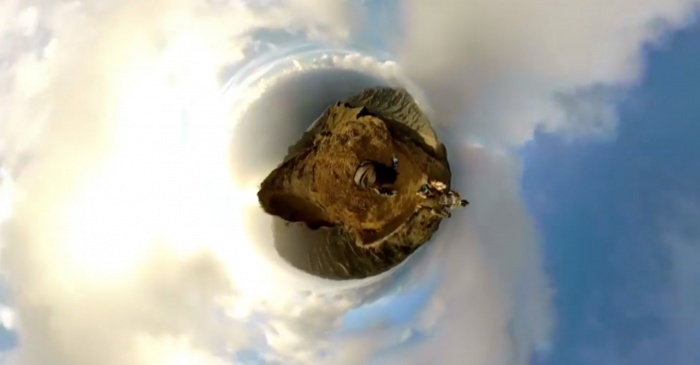 One called Little Planet allows a user to display video that makes it look like they are at the center of a tiny planet. It’s quirky, but darned cool. The Panoflow feature gives the ability to create complex panning with nothing more than the camera. It mimics the results of much more complex (and costly) rigs used by professional videographers, Woodman noted. While still mounted on the user, the Angelview feature removes the mounting device or selfie stick from the frame, resulting in footage that appears to have been shot from afar. See the still image below as one example. The GoPro Fusion hits the market today. The high-end imaging tool brings with it a hefty price tag of $700.